The week starts with the support of the Australian resumption of trade negotiations between the US and China in Washington. Both parties reported on the progress in trade negotiations last week in Beijing. Last week, the Australian dollar closed higher supported by optimism over US-China trade relations. 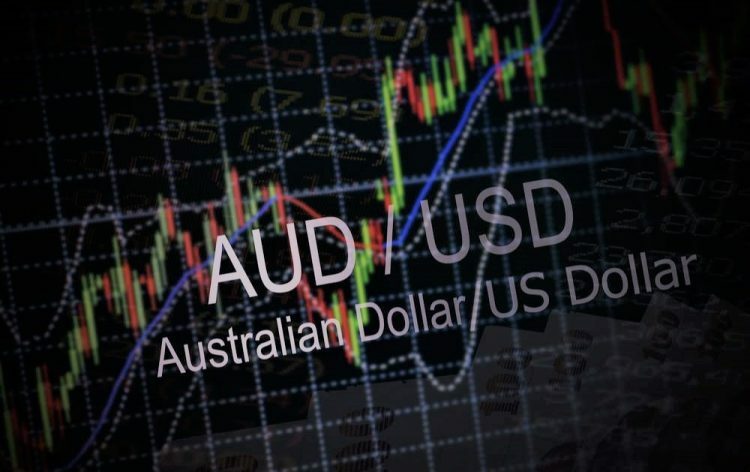 The upward momentum created by these events helped continue the strong rally this year, which raised the Australian dollar up 1.23% for the year. Australian economic data was mixed last week. The greatest concern was a sharp drop in mortgages. The home loan report was -6.1%, far below the -2.0% forecast. According to the Australian Bureau of Statistics (ABS), loans to households, after seasonal adjustments, decreased by 4.4% to $32.835 billion, leaving a decline of 13.2% over the year. This report confirms that the Australian housing market is weakening and could be a serious problem for the Reserve Bank of Australia (RBA) at the end of this year. The Aussie dollar found a strong support near the 0.7080 level against the US Dollar. The AUD/USD pair started a decent upward move and broke the key 0.7110 resistance level. Buyers gained strength above the 0.7120 level and the 50 hourly simple moving average. Moreover, there was a break above a major bearish trend line with resistance at 0.7125 on the hourly chart. The pair traded as high as 0.7158 and it is currently correcting lower. An initial support is near the 0.7145 level and the 23.6% fib retracement level of the last wave from the 0.7100 low to 0.7158 high. However, the main support is near the previous resistance at 0.7130. Once the current correction is complete, the AUD/USD pair is likely to resume gains above the 0.7160 level. The main resistance on the upside is near the 0.7190 and 0.7200 levels.